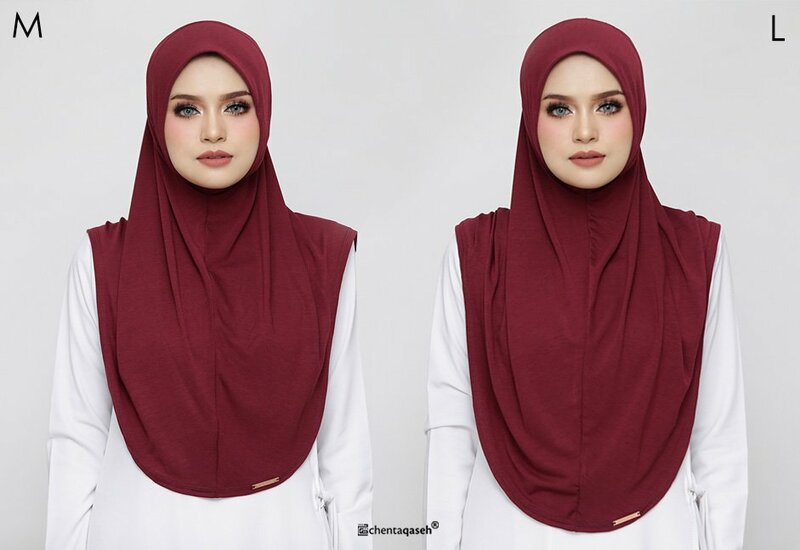 ARLAA IS OUR PLAIN PREMIUM QUALITY​ INSTANT HIJAB. THIS HIGH QUALITY COTTON LYCRA OR ALSO KNOWN AS COTTON VISCOSE,​EXTREMELY COMFORTABLE, BREATHABLE AND HAS A GOOD ‘DRAPE’. GET THE HAND FEEL OF THE MATERIAL AND YOU GOING TO FALL IN LOVE WITH IT.